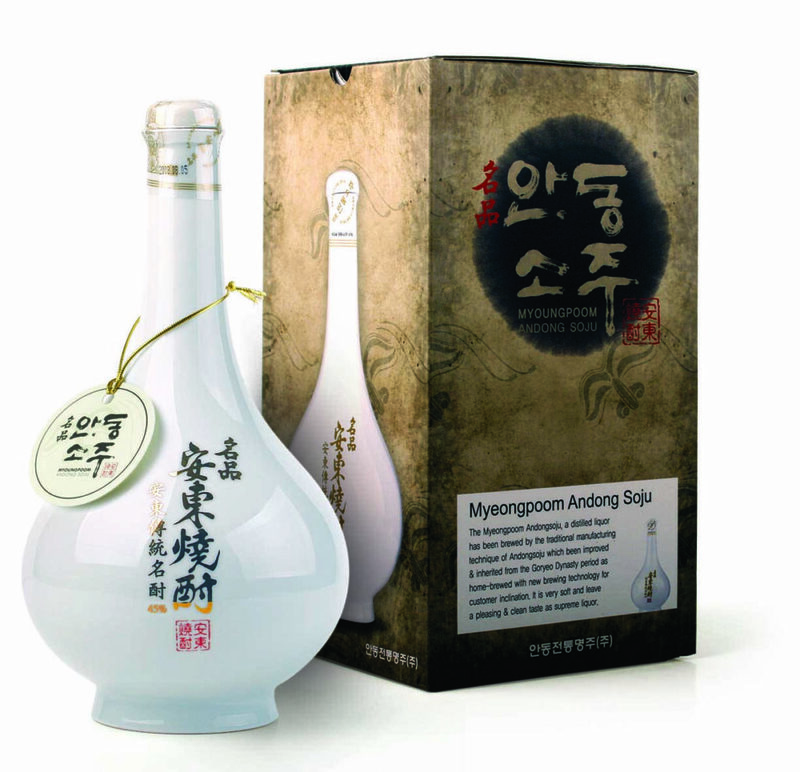 Andong is considered to strong by most Koreans and has a bit of a citrus taste. It is made of wheat along with rice and is fermented for 15 days. It has a very silky texture and is great for sipping with a meal. Do not take shots of Andong as you will get drunk very quickly. Andong is more popular outside of Korea and with the elderly. However it is a Soju Brand that everyone should try at least once.